unknown support and resistance levels. 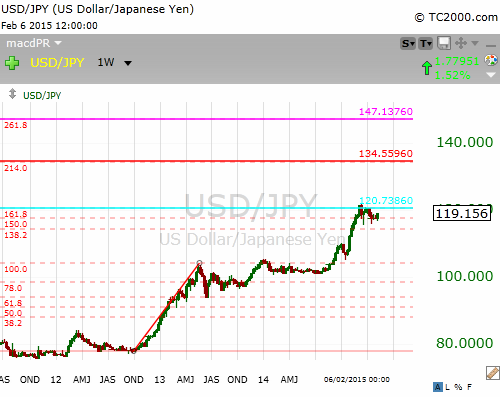 to the 161.8% Fibonacci extension level. 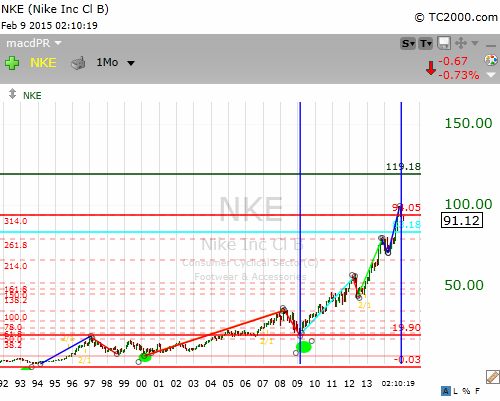 target at 161.8% Fibonacci extensions. territories as overbought or oversold. The price failed to gain support beyond the 314% Fibonacci extension region. its book or just value. 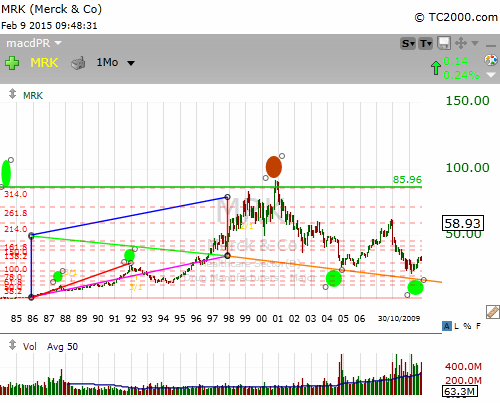 The converse is also true in a downtrend. In addition, convergent signals may emerge in the indicated areas. checking the financials on Google finance. Fibonacci extensions like a professional trader or investor. At the end of this video tutorial, one will be able to understand and to adopt the best Fibonacci trading strategies that win. 138%, 214%, 238%, 261%, 314% and 361% Fibonacci extensions. extensions if one does not understand the Elliott wave extensions theory. as one begins comprehending the wave principle. know that extensions are standard during the 1st, third and fifth Elliott waves. normally take place during the third Elliott wave. will not take place if both the financials and market (S&P 500) were bearish. place, one ought to know the corresponding Fibonacci extensions. ends at 127% or 161% Fibonacci extensions in relation to AB. In the case of the crab pattern, it is extended to either 2.24% or 3.61%. and 2.61% Fibonacci extensions band. with a greater success. Improve Fibonacci trading in one hour.